Owners face spot checks and fines of up to $4,000 if their rental properties are not insulated by 1 July under new regulations. 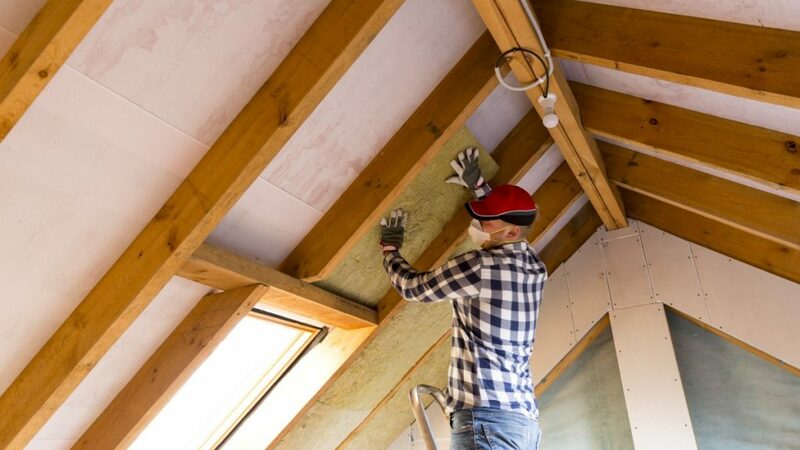 However, the Ministry of Business, Innovation and Employment (MBIE) has warned that installers will not have the capacity to insulate all of the 125,000-plus rental homes still to be fitted. The New Zealand Property Investors Federation estimates that more than 60,000 properties won’t be compliant by the July deadline, raising the prospect that many landlords may choose to sell. Bayleys’ residential property management general manager Lisa Sargison has overseen the insulation of a full portfolio of rental homes managed by Bayleys. She believes most landlords will have already complied with the new rules, which require underfloor and ceiling insulation in all rental properties where it is ‘reasonably practicable’ to fit it. The new regulations apply to any residential rental property covered by the Residential Tenancies Act. Sargison says a rush of demand means many landlords who have not yet insulated their properties will find it hard to secure contractors who can do the work in time. Landlords who have yet to insulate their properties should contact an installer as soon as possible and get an indication of the wait time, says Sargison. “If you can’t get your property insulated in time, you may instead opt to sell the property to avoid the risk of being fined – but again, time is of the essence. The MBIE compliance and investigation team will continue checking properties for smoke alarms and, once the July deadline has passed, will include checks on insulation too. Officials have indicated there will be no grace period before fines are imposed. Landlords are already required to disclose the extent to which their rental property has been insulated, in the form of a signed statement which must form part of any new tenancy agreement. MBIE regularly requests copies of tenancy agreements as part of its auditing process and landlords have been fined up to $500 per property where the information provided is incomplete or incorrect. The cost of installing insulation depends on the size, shape and location of the building. As a rough guide, however, the Energy Efficiency and Conservation Authority says the average cost of paying a professional installer to put in both ceiling and floor insulation is approximately $3,400 plus GST for a 96m2 property. “If the cost of installation doesn’t stack up in relation to your investment, or if you find you can’t get your property insulated in time, you will need to urgently consider your options and, if selling, aim to start making arrangements as early as possible,” says Sargison.